It all starts with Tectonite components, our proven raw mineral core with some of the lowest heat transfer on the market and the only material fire-rated in your choice of 60, 90 or 120 minutes. * Available in thicknesses of 1.5 up to 2.125 inches (un-calibrated), our fire rated door core can be configured to accommodate a wide variety of construction, adhesives, glazing and hardware options. 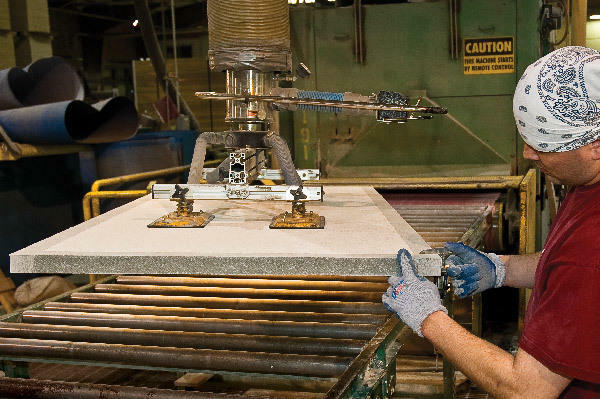 The lightest and most durable on the market, Warm Springs’ components are built to withstand the challenging materials handling issues of any manufacturing setting. 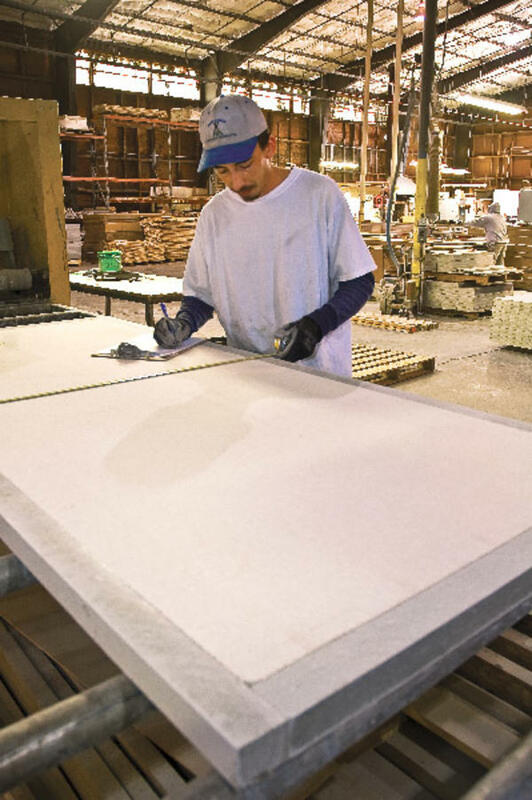 Flush door components including Tectonite blocking can either be cut and sanded to your exact dimensions or sold in full and half sheets for processing at your facility. Our full line of both Neutral Pressure and Positive Pressure laminated stile and rail door components are available in a variety of wood species and can be cut and sanded to your desired specifications. *Fire Rated Door Components are certified UBC 7-2 (1997) and UL 10(c) (1998), 20-90 minutes, British Standard 476, part 22, up to 120 minutes and European Standards EN 1634:2014 up to 120 minutes as components for fire-rated doors in a variety of openings with all applicable hardware. 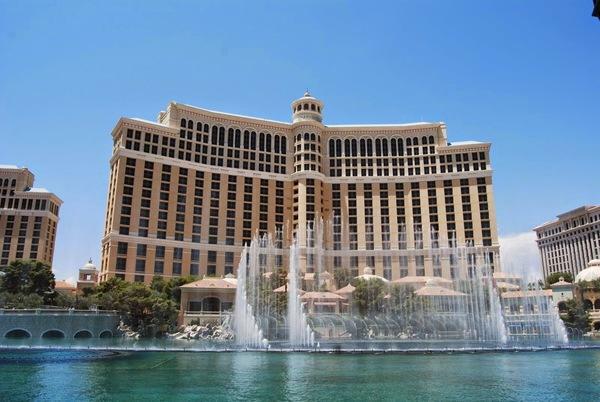 Delivering superior materials and support for the luxurious Bellagio in Las Vegas. One of our first projects of this magnitude, Warm Springs was able to provide the same exceptional materials and outstanding service and support we continue to deliver today as a trusted, established supplier. Have Questions? Need a Custom Solution?